Two Parcel Investment Opportunity in Fontana adjacent to newer construction. Price includes additional .56 acre parcel behind front parcel (.21 acre). 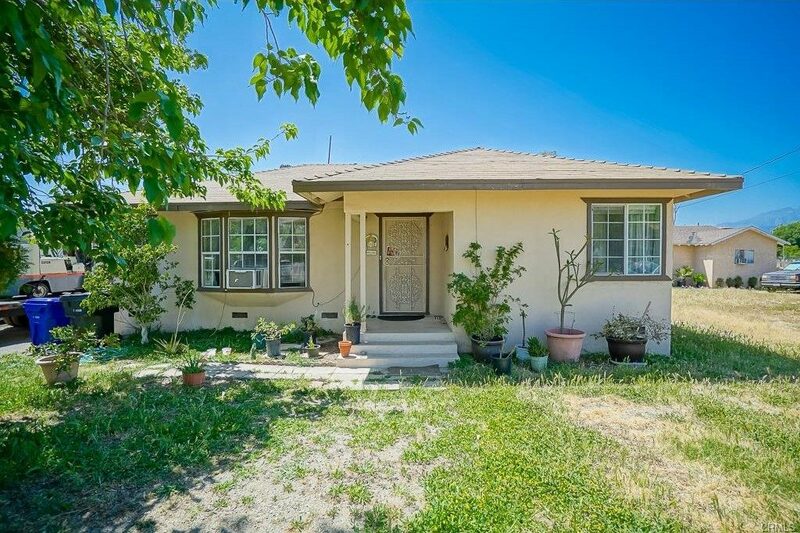 The front parcel has a 3BR/1BA home that is in need of some TLC. Rear parcel is a .56 acre lot can be potentially developed.